Austin Connelly had a chance to return to Canada as somewhat of a folk hero after his tie for 14th at last week’s British Open, but for now his priorities remain across the Atlantic. Connelly, who is trying lock up status on the European Tour for next year, decided to decline an invitation from Golf Canada to be part of the Canadian Open field this week. Instead of heading to Glen Abbey Golf Club in Oakville, Ont., Connelly will be in the field at the Porsche European Open in Hamburg, Germany, as he tries to lock up a place to play for 2018. The Canadian Open would be nothing more than a one-off PGA Tour start for Connelly, though he said it was a tough choice. “If I had finished tied for sixth (or better) I would have been on that charter, because I really would have loved to be there,” Connelly said. 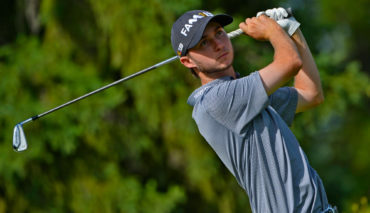 The 20-year-old was born in Irving, Texas, but started playing golf at the Clare Golf and Country Club in Comeauville, N.S., when he would visit his grandparents in the summer months. He’s still a member there. Connelly, whose father, Bill, was born in Toronto, holds dual-citizenship and has been a part of Golf Canada’s National Team in the past. He also represented Canada at the Pan American Games in 2015. Connelly was disappointed to decline Golf Canada’s invite – he finished tied for 79th at the 2015 Canadian Open – because he said he feels the support of Canadian fans wherever he goes. 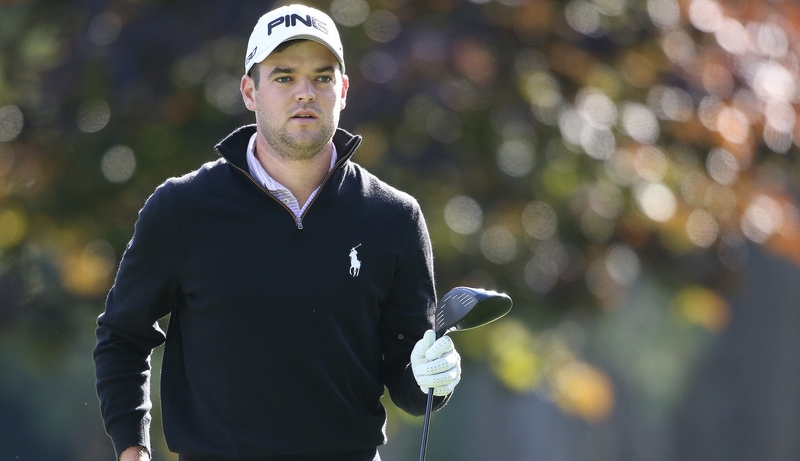 Golf Canada’s new CEO, Laurence Applebaum, said Connelly did his country proud last week. He was “secretly hoping” Connelly would accept the organization’s invitation, but respected his decision. Connelly’s Texas connections are strong as well. He’s good friends with fellow Texan Jordan Spieth, who went on to win the British Open on Sunday. Connelly said hearing those words just prove what kind of guy Spieth is. 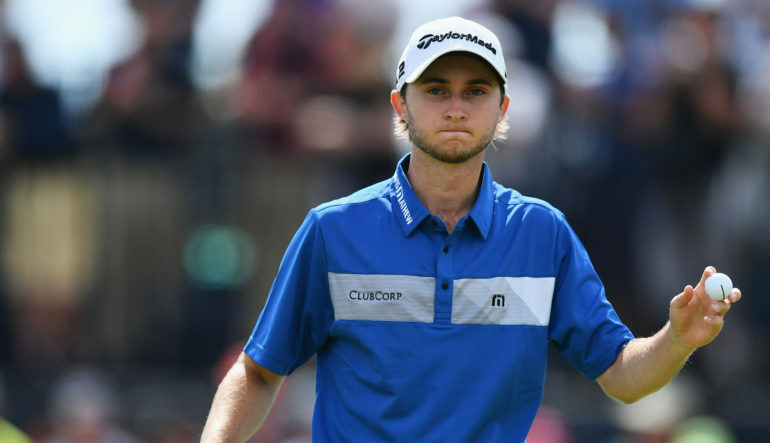 Despite the PGA Tour’s elite status, the 20-year-old Connelly wants to enjoy all that the European Tour has to offer, even if it means skipping a tournament he loves at a golf course he enjoys playing. 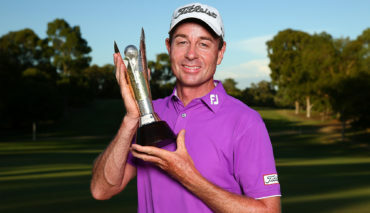 After this week’s European Tour event in Germany Connelly will return to Texas for a few weeks before potentially making a PGA Tour appearance at the Wyndham Championship in North Carolina in mid-August.